Over-current and overvoltage automatic protection, safe and reliable. 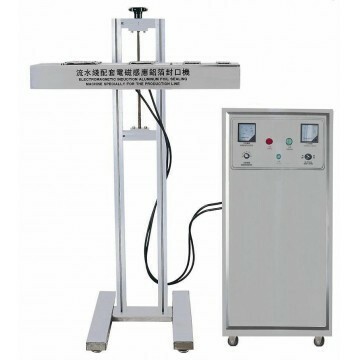 Split type with independent lifting frame, air cooling, The performance is close to that of water-cooled machine. To be used together with automatic assembly line, or work independently. All electronic components adopt international first-line brand products. All stainless steel molding shell with elegant appearance.